The PC Matic team travels frequently for various channel and partner events, and this quarter was no exception. 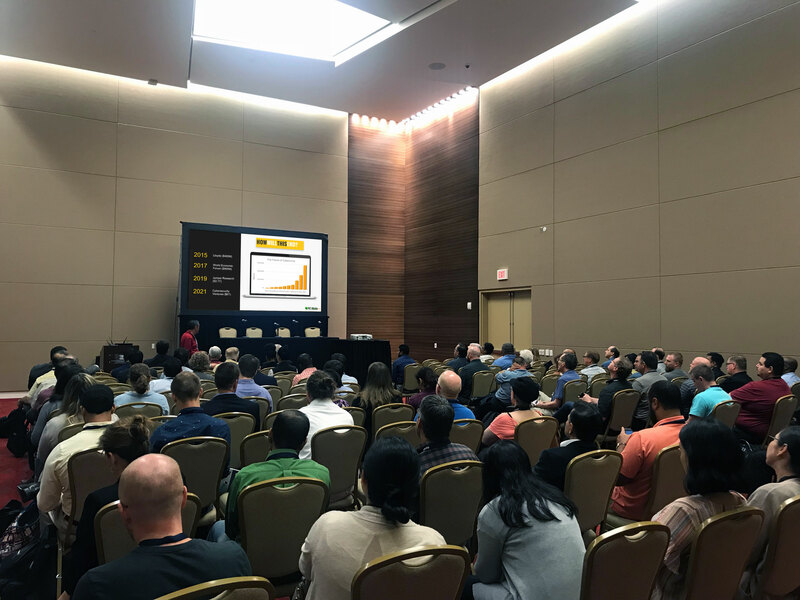 Our CEO, Rob Cheng, had the honor of presenting the keynote address at this year’s Interface conference in Dallas to over 200 attendees. In addition, Rob also presented for the Air Force at this year’s AFITC conference. He was slated to present once, but after his initial presentation, he was approached to give the same presentation again the following day due to the overwhelming amount of feedback. Our team traveled to other consumer and partner facing events, as well as four different Synnex Secret Sauce events. As 2018 wraps up, our team will continue to spread our mission of proactive cyber security protection. 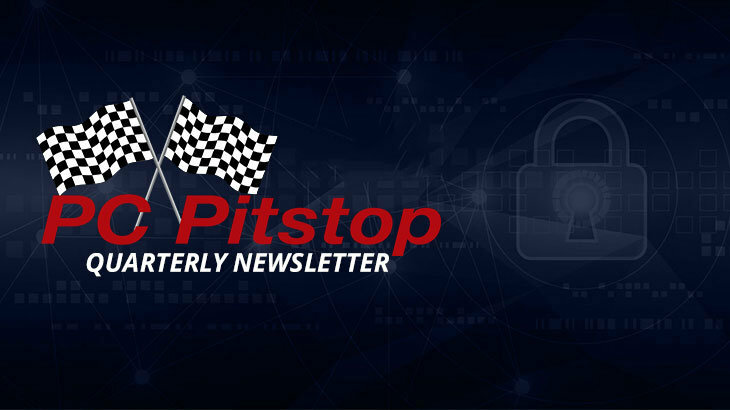 To read the Q3 PC Pitstop Newsletter in its entirety, click here. Q3 2018 Newsletter pc matic pro, presentations. permalink.